Show off your daring style in a fiery orange dress! 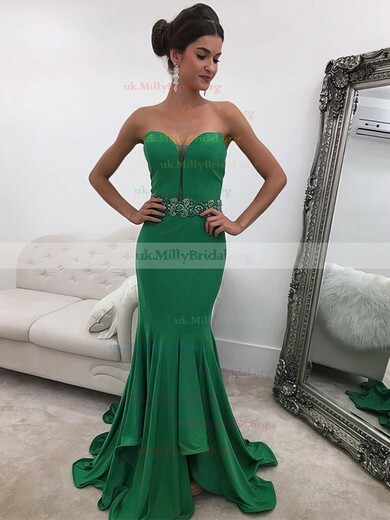 uk.millybridal.org has newly updated its prom dresses collection in orange colour from long elegant evening gowns with delicate beadwork, to sassy short orange cocktail dresses. And these orange prom dresses come in various shades including a bold fiery orange or a soft tangerine. Long or short, print or solid, if you're looking to be noticed a fiery orange dress will do the trick. All eyes will be on you as you make your entrance wearing one of these fiery orange dresses.